FUEL prices are at record highs. Motorists are threatening to boycott petrol stations. Is it time to update to a more fuel-efficient car? We will soon have a much bigger choice of what powers our vehicles. Car brands are building more environmentally friendly vehicles in response to stricter emissions regulations overseas and those cars eventually will come here. New technology has given petrol and diesel an extra lease on life and more brands are adding hybrid, plug-in hybrid and pure electric cars. Then there's what many believe to be the end game: hydrogen. Here's what's available now - and what's around the corner. Turbos have become popular because makers can fit smaller, more efficient engines without sacrificing performance. European brands led the way and Japan and the US have recently followed suit. 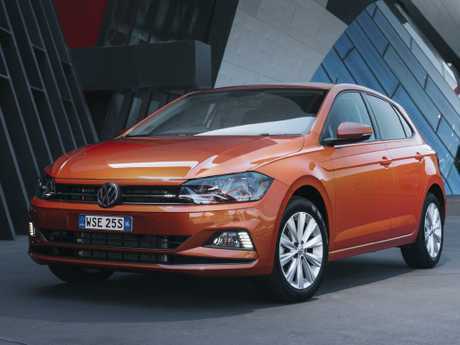 The VW Polo and Golf are prime examples, using small capacity turbo three and four-cylinder power in lieu of bigger non-turbo engines. BMW shares a turbo three-cylinder with Mini for its entry level 3 Series sedan. 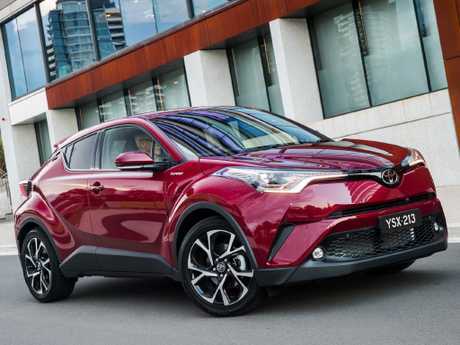 Toyota introduced a small turbo four-cylinder with its city SUV, the swoopy C-HR. The Ford Escape and Holden Equinox mid-size SUVs are available with 1.5-litre turbos and yet have as much oomph as larger, naturally aspirated predecessors. The best example of doing a lot with a little are large seven-seat SUVs such as the Mazda CX-9, which uses a turbo four - rivals use V6s - and the new Volvo XC90, with turbo and supercharged four-cylinder. Pros: More power from smaller engines, frugal when not driven hard. Cons: Often require dearer, premium fuel. Better suited to small cars. Diesel is all but dead in passenger cars thanks to gains in petrol engine technology - and Dieselgate. Porsche recently dropped diesel power for its new Cayenne SUV in favour of petrol-electric plug-in hybrid tech. Most luxury SUV rivals still use diesel. 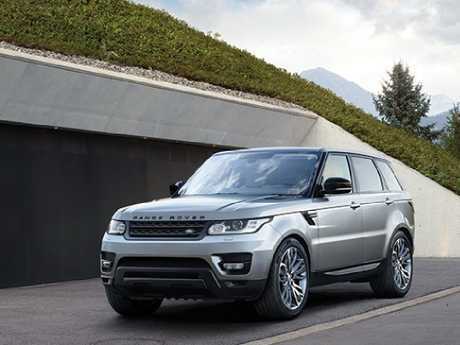 Pros: Strong torque at low revs, good highway fuel efficiency, ideal for heavy loads or towing. Cons: Future technology required to reduce diesel emissions adds complexity and cost. The Toyota Prius is the world's best-known hybrid car but petrol-electric tech is on the verge of becoming mainstream as the cost comes down. In addition to three dedicated Prius versions, you can now buy hybrid versions of Toyota's Corolla, Camry, and C-HR. From next year there'll be a hybrid RAV4. Every Lexus - except the LX four-wheel drive - is available as a hybrid. 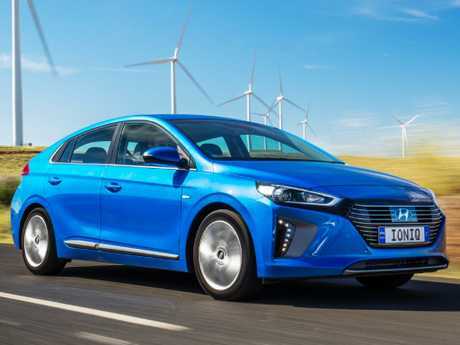 Hyundai is about to enter the fray with its i30-based Ioniq, giving environmentally aware motorists a mainstream alternative. Mercedes has adopted "mild hybrid" tech, dubbed EQ Boost, for its entry level C-Class sedan. Rather than move the car on electric power alone (as a Toyota hybrid does) it assists the 1.5-litre four-cylinder turbo when accelerating. Other luxury brands are poised to follow. Pros: More efficient in stop-start traffic because the electric motor moves the car from rest. This can halve fuel consumption. Cons: More expensive than conventional engines and petrol-free driving is limited to short bursts. Cars that plug into a power point or fill up at a service station are increasingly popular but for now are largely exclusive to luxury brands. Australia's biggest selling plug-in hybrid, the Mitsubishi Outlander PHEV from $50,490, has relatively small overall volume. 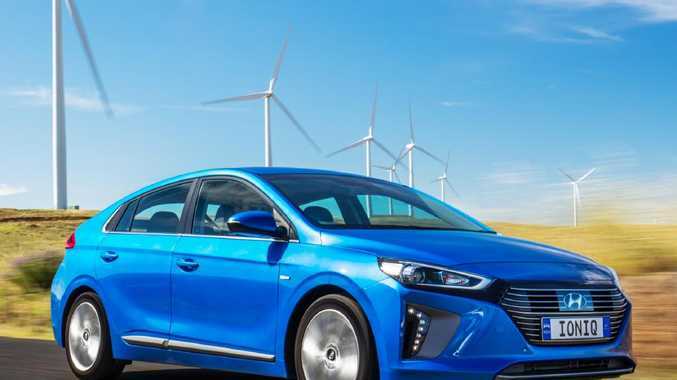 The game-changer could be the plug-in version of Hyundai's Ioniq, which is likely to be sharply priced and enthusiastically marketed when it launches in December. Among early adopters, there are plug-in versions of the Volvo XC90, Porsche Cayenne and Panamera, the Mercedes C350e, GLE500e, and S500e limousine. BMW has the broadest spread among the German brands, with PHEV versions of the 2 Series compact people-mover, 3 Series and 5 Series sedans, and the X5 SUV. Pros: No range anxiety thanks to the petrol engine back-up. With up to 50km of electric driving between charges, some owners may not need to use petrol on the daily commute. Cons: Electric driving range is optimistic. 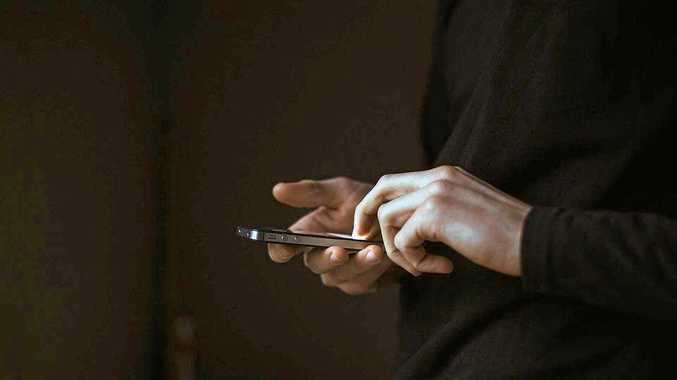 Limited access to recharge points beyond the household. The petrol engine is redundant most of the time. Tesla is the world's best known brand but there will be a flood of competition from Jaguar, Porsche, Mercedes and BMW among others, some imminent or within two years. Showrooms await the Jaguar i-Pace, Porsche Taycan, Mercedes EQ and BMW iX3 (which will join the i3 and i8). The mainstream won't miss out. Hyundai launches an all-electric version of the Ioniq in December, while Nissan's new Leaf is due mid-2019. 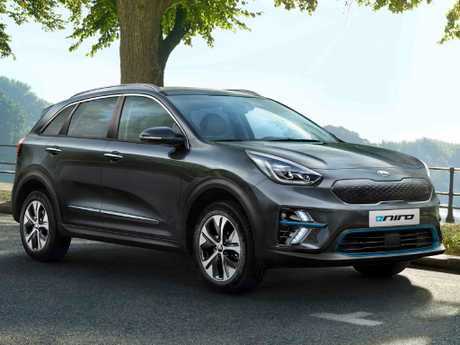 Kia is looking to launch its e-Niro electric SUV next year and follow up with two or three models over the next couple of years. Volkswagen and Renault are poised to enter the market in a similar time frame. The driving range on the above EVs varies. Experience shows, as with fuel consumption labels, claims of between 250km and 500km are optimistic. Prices are yet to be announced but expect a starting price of at least $50,000: twice the price of a conventional hatch but half as much as the cheapest Tesla. Pros: Emissions are not from the tailpipe but from the energy supplier, zippy performance, almost silent motoring. Cons: Driving range is optimistic. Limited access to recharge points beyond household and public charging points. Battery dead? You'll need a tow truck, not a jump start. This could be the end game but it's a case of chicken versus egg. Hyundai is about to introduce its second-generation hydrogen car and Toyota is testing a fleet of fuel cell vehicles locally. But for now there is just one refuelling point at Hyundai's office in Sydney. Toyota uses a mobile refueller on the back of a truck to follow its fleet. 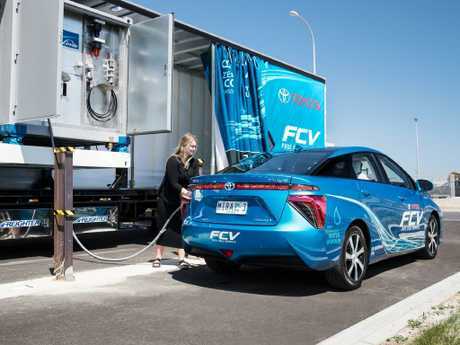 The ACT Government is about to install a hydrogen refuelling point as part of a trial of 20 Hyundai Nexo SUVs. Pros: You can refuel as quickly as a petrol car and get the same range. Cons: The tech is prohibitively expensive and there's scant refuelling infrastructure. Australians are exasperated as the price of petrol nudges closer to $2 a litre but European drivers have been paying more than that for almost a decade. This may come as a shock but Australia is the fourth cheapest for petrol among the 33 countries in the OECD and the sixth cheapest for diesel. That's largely due to relatively low fuel taxes and poorer quality fuel. The Federal Government's take of 41.2 cents in the dollar for fuel excise plus 10 per cent GST seems exorbitant but it's not as high as most other countries in the OECD. The price of fuel is reflected on the cars we see on the roads. Around the world motorists buy the biggest cars they can comfortably afford to run. European roads are dominated by small cars with small engines. Motorists in the US, where fuel is $1 to $1.10 a litre, can afford to run big pick-ups. According to a National Transport Commission report, in 2017 the average emission output for new passenger vehicles in European countries was 118.5 grams of carbon dioxide per kilometre. Australia's average for passenger vehicles was 171.5g/km, 45 per cent higher - and when utes and vans are included, the figure rises to 181.7g/km. This is our lowest emissions output since the data collection began in 2002 but nowhere near world's best practice.